Tupac Shakur died 15 years ago Tuesday. 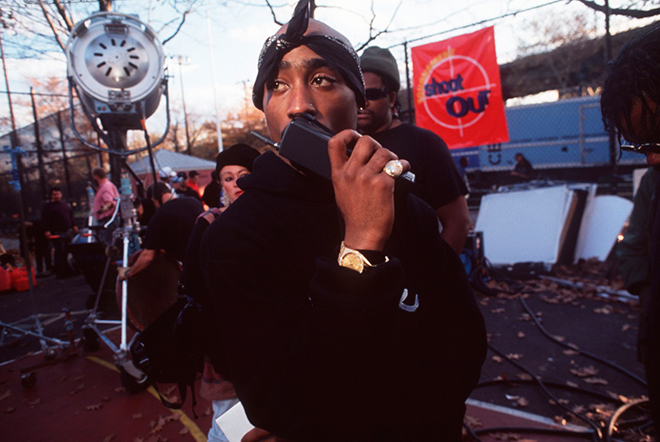 New York-based photographer Mark Peterson was on set during the filming of Tupac’s 1993 film Above The Rim and captured a behind-the-scenes moment of the rapper-turned-actor early in his all-too-short career. Mark still works editorially and loves to be sent out on assignment to places he’s never been, but his most recent project for Geo magazine brought him back to the streets of his home base of New York City. Jon Snyder is the Associate Photo Editor at Wired.com. 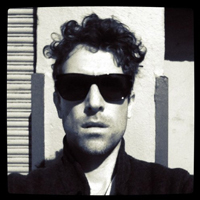 A frequent contributor to San Francisco magazine his images have also been seen in theAtlantic.com, The Atavist, and Wired magazine.